At Springwell Learning Community the governors ensure that children and young people get the best teaching and learning to prepare them for later in life. The governors make sure that the money is spent well and that staff work hard to help young people learn. We look at how well the school is doing and make sure the Principal and her team of staff are challenged so that every aspect of our community contributes to young people’s success. 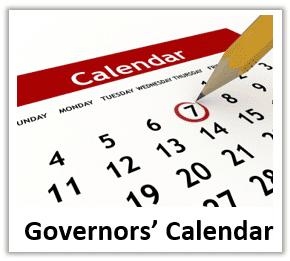 Governors have a wide range of backgrounds and different experiences that help them in this important role. We meet several times per term. We visit school and speak to staff and young people. 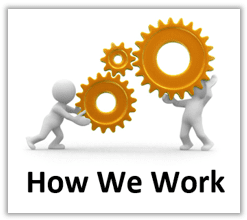 We work closely with the Principal and her team and we get regular reports from them about the work they are doing. We are all committed to making sure Springwell Learning Community is the best it can be and that the young people in our community do the best they possibly can. Ben is the Service Manager for BMBC’s Youth Offending Team and has worked with young people in the criminal justice system for over 15 years. His governor responsibility in the academy is Behaviour & Community and he links with Sarah Storer, Assistant Principal. Some of the areas they cover are attendance, pupil voice, whole community pastoral support and parenting. 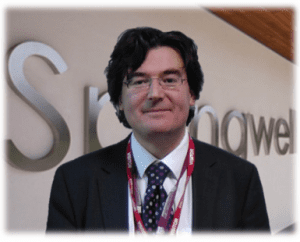 Springwell Special and Alternative Academy Executive Principal. Dave is a National Leader of Education with a passion for vulnerable groups and those with special educational needs. 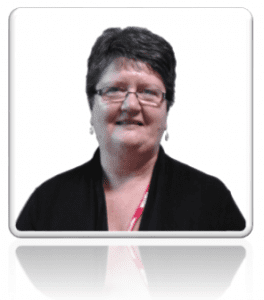 Sue is a retired Barnsley headteacher and retains an interest in education at Springwell Learning Community. She links with Danny Ross, the Executive Vice Principal for the responsibility of Teaching and Learning and this covers areas such as developing pedagogy, staff development/training and performance development. supporting families, pupils and school staff in the area of Special Educational Needs. 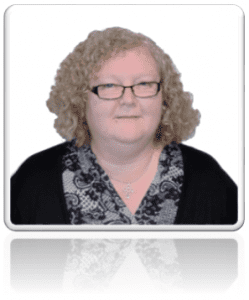 She links with Paul Cadman, Assistant Principal for the area of Standards & Achievement (KS4). 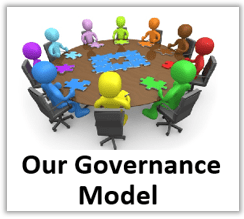 This role covers data and assessment, monitoring pupil progress and accreditation. Paula has worked in and around education for the last 20 years supporting young people in informal education through youth work. 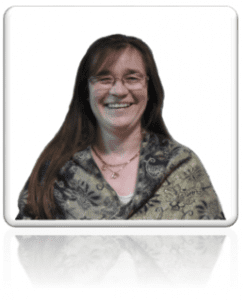 She links with Michelle Sault, Assistant Principal for the Alternative Academy and covers areas of Dispersed Learning; admissions/re-integrations, curriculum and mental health/therapy. Sarah Jane is a local elected member of BMBC. She has knowledge of schools procedures and achievements. Her link with Danny Ross, Assistant Principal covers the area of Standards & Achievement Lower School and encompasses strategic IT, ICT pedagogy development and learning environments. 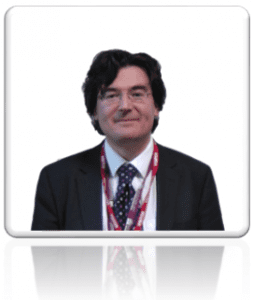 Mark Wood is the Chief Finance Officer at Wellspring Academy Trust. Mark is a CIPFA qualified accountant and was previously the Business Director at Greenacre, before that spending 30 years working for Barnsley Council during which time he was the Finance Manager with responsibility for all Barnsley Schools and more recently the Finance Manager for Adult Social Care. Mark has extensive knowledge of schools, education finance and broader public sector service and financial management. Mark knows the school well and sits on the board deputising for the CEO of the Wellspring Academy Trust. Steve joined Springwell as a PE Apprentice. He advanced to become a Grade 2 Teaching Assistant and then was promoted to a Grade 4 Teaching Assistant. He is currently a member of the Care Team specialising in behaviour management. Steve was elected as a Staff Governor in 2017. Tina works as Data Manager/Exams Officer at Springwell and was elected as staff governor in 2017. She has worked at Springwell for two years. Her previous roles have been as Data Manager at Holy Trinity School and Information Systems Manager at Darton College. 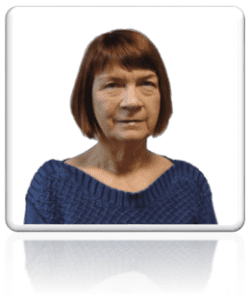 She has completed various training and further education to support her role.